Al-Ko Edition T16-93 HD V2 (127443) £2499. 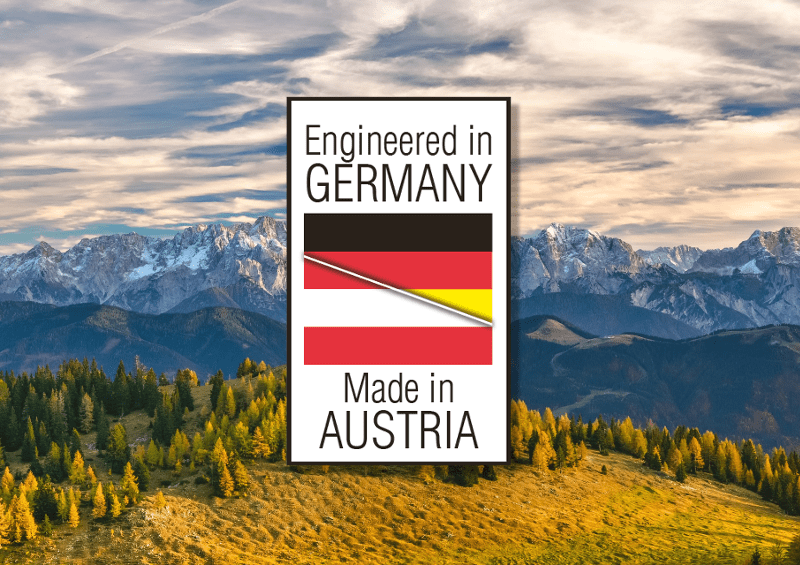 The Edition range of AL-KO Tractors offer improved levels of ergonomics and user comfort, providing value for money entry level garden tractors with proven European build quality. 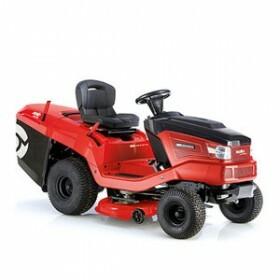 The 16-93.7HD Edition is a 92cm twin-blade tractor powered by a Briggs & Stratton V-Twin engine, with a hydrostatic transmission. The 220L box efficiently collects grass clippings and is easily tipped with a telescopic lever. Comfort features for the new model include a more comfortable high back seat. 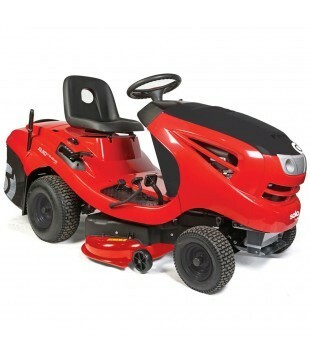 This machine for us ticks all the boxes, European product, built by a German manufacturing company, Value for money, Reliability, Powerful Briggs & Stratton V twin engine, back up from the manufacturer and its looks good on the grass and works well. AL-KO back this machine with a 5 year conditional warranty against manufacturing defect subject to an annual service by an authorised AL-KO dealer. 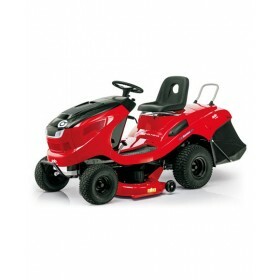 Outstanding designThe striking appearance, the clear lines and the excellent workmanship make our lawn tractors eye-catching and stylish. 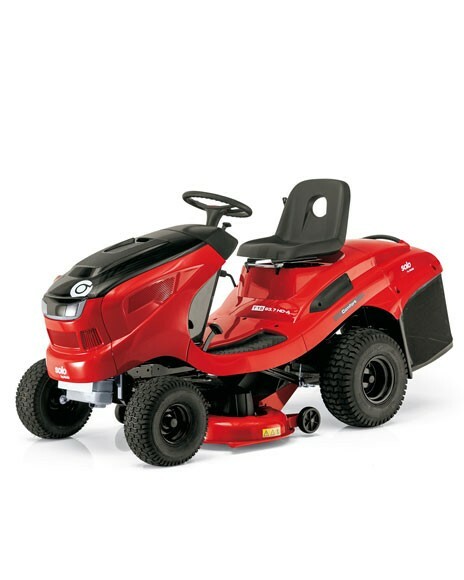 Extra strong frameOur lawn tractors feature torsionally rigid, durable and very stable frames with a sophisticated design providing the protection of moving parts.